The Food and Drug Administration (F.D.A. ), this morning, announced a proposal that would all but eliminate the use of artificial trans fats, the artery clogging substance that raises bad cholesterol while possibly lowering good cholesterol, in processed foods, in an effort to prevent deaths from heart disease in the United States. Under the proposed measures, which are open for 60-day public comment period, the regulatory agency would declare partially hydrogenated oils, the source of trans fats, to no longer be “generally recognized as safe,” a legal standard that permits the use of ingredients like salt and caffeine. Food processing companies would be forced to prove scientifically that the commonly used trans fat-laden oils are safe to eat, which is unlikely given the mountains of scientific evidence to the contrary. 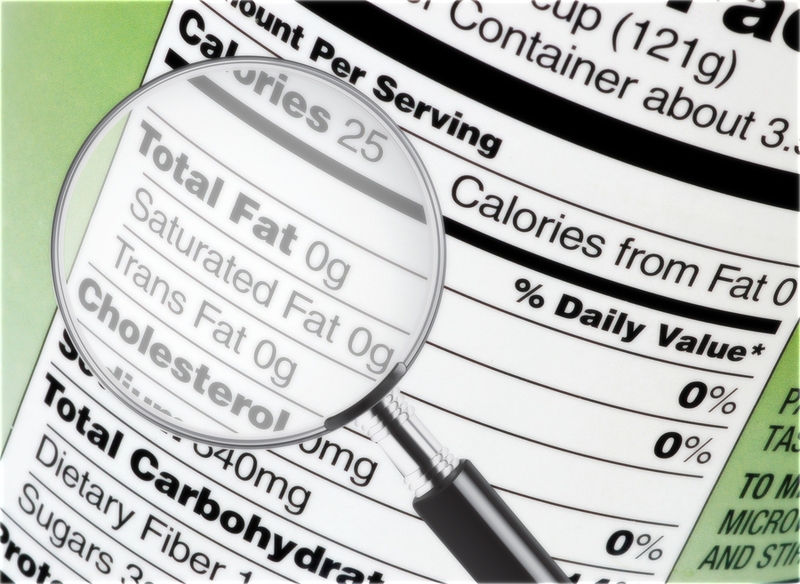 The Institute of Medicine at the National Academy of Sciences, an independent, nonprofit that aims to provide unbiased, authoritative advice to policymakers, has concluded that there is no safe level of artificial trans fats consumption. Heart disease and strokes cause about 800,000 deaths in the U.S. every year (and kill more people worldwide than any other cause), and trans fats contribute to hardening of the arteries, which can lead to heart attack or stroke, according to the Centers for Disease Control (CDC). To learn more, see the FDA Consumer Update on the issue. This entry was posted in Food, Uncategorized and tagged cholesterol, F.D.A., FDA, Food and Drug Administration, healthy eating, partially hydrogenated oils, processed foods, trans fat, trans fats, unhealthy fats. Bookmark the permalink.